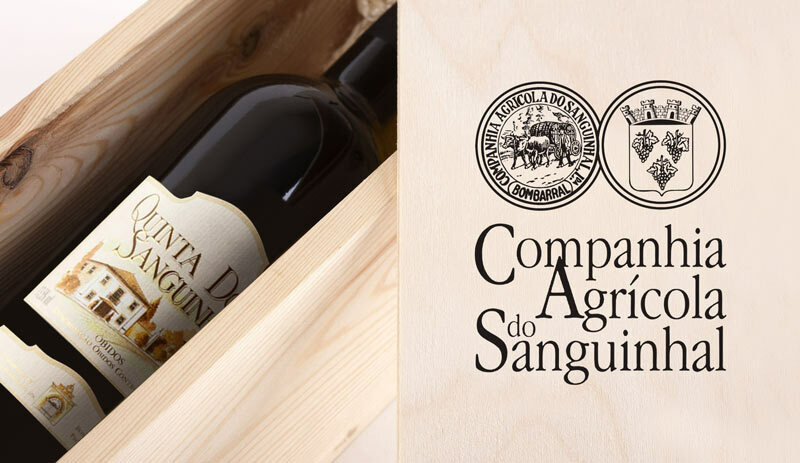 Companhia Agrícola do Sanguinhal (CAS) was established by Abel Pereira da Fonseca in 1926 to administrate the estates that he owned in the region of Bombarral since the beginning of the century,still belonging to the same family. At the time he also held a partnership in Sociedade Comercial Abel Pereira da Fonseca, which owned and exploited the largest food and wine retail network in the country. They were called “Lojas Val do Rio”, and totalled one hundred stores in Lisbon alone. Companhia Agrícola do Sanguinhal owns 3 estates located in the Demarcated Region of Óbidos (A.O.C.) Quinta do Sanguinhal, Quinta das Cerejeiras and Quinta de S. Francisco. The names of these estates (“Quintas”) stand for the most prestigious AOC wines produced by the company, in the hands of the same family for 4 generations. The company’s goal is to modernize, innovate and to meet the standards of the most demanding consumer. In recent years, the Company invested in the tourism and service areas in order to take advantage of the high potential of its beautiful old buildings. Traditional cellars and an old distillery were refurbished for the holding of private or institutional events and for tourism purposes. C.A.S. is presently a dynamic company. CAS began producing quality wine from the very start. The wines from Quinta das Cerejeiras, Quinta do Sanguinhal and Quinta de São Francisco were produced separately in their respective cellars, which had an overall capacity in oak and mahogany barrels and vats of around 2 million litres, used in the fermentation, storage and ageing of wines, fortified wines and brandies.